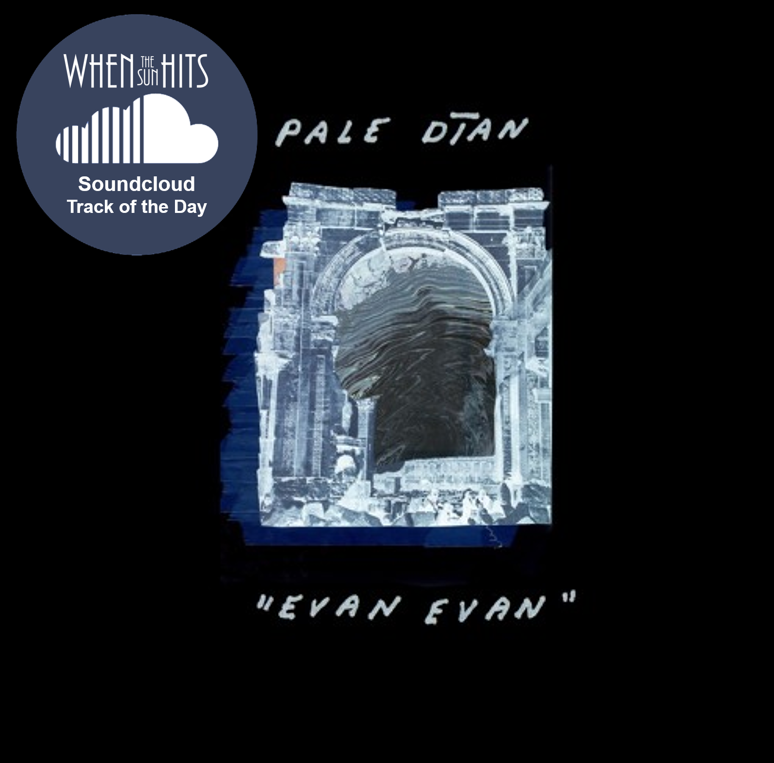 Your resource for all things shoegaze and dream pop: Soundcloud Track of the Day: Pale Dian || Evan Evan (new single). 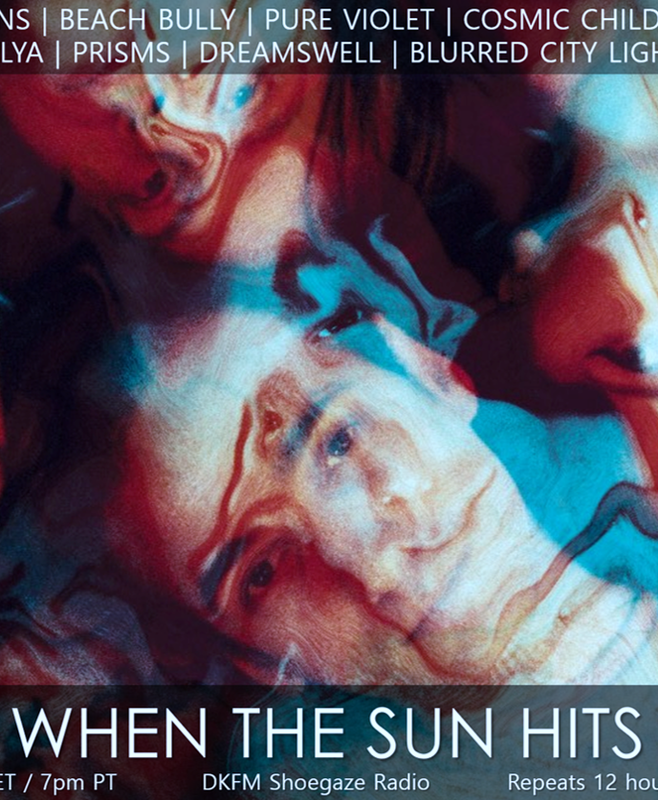 Soundcloud Track of the Day: Pale Dian || Evan Evan (new single). "Evan Evan” is the second single taken from this Austin-based trio’s forthcoming debut LP, Narrow Birth, which comes out June 3 on Manifesto Records. 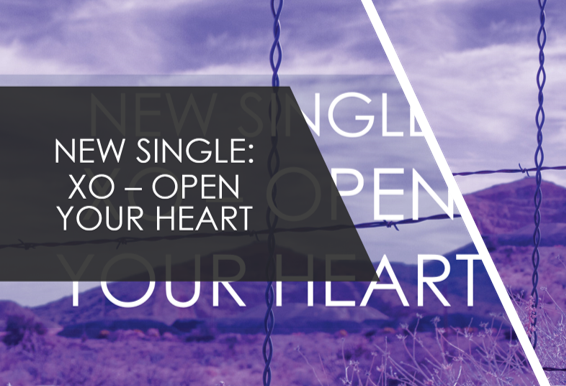 The first single, “In A Day,” was stunning and this track packs the same magnificent punch. Enjoy this exquisite and introspective dream pop gem from Pale Dian and mark your calendars for the album release. It’s going to a great one.